Apartments For Rent in Gunbarrel Boulder Colorado. Find out why Apex 5510 apartments in Gunbarrel offers Boulder’s best new luxury apartments for rent. 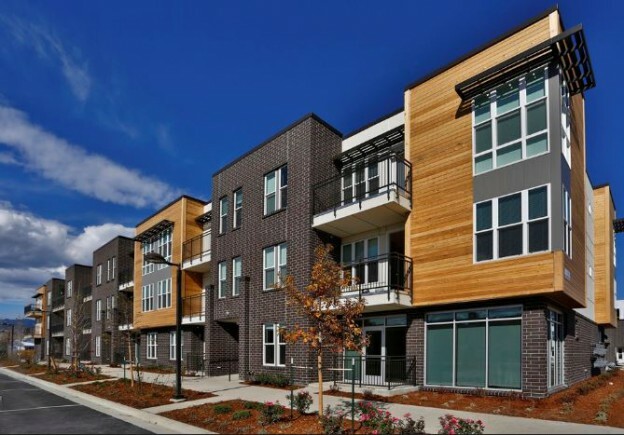 Apex 5510 apartments in Gunbarrel puts you in the heart of it all. 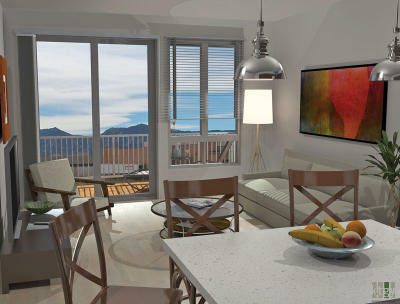 Here, you’ll find studio, one- and two-bedroom apartment homes in North Boulder’s Gunbarrel business district. It’s the perfect blend of inspired design and a healthy, sustainable lifestyle, so of course it’s 100% smoke-free. You’ll be well within walking distance of some of our premier companies, including IBM, HP and Covidien. 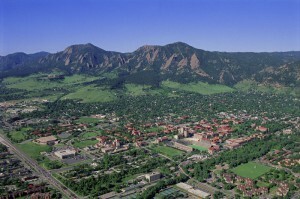 In fact, more people walk to work in Boulder than any other city of our size. There’s direct access to Boulder Reservoir and more than enough protected open space to make sure nothing blocks your view of the front range. With downtown Boulder, Pearl St. Mall and 60 parks just five miles away, Apex 5510 apartments in Gunbarrel will remind you every day that this is where you were meant to live all along. And now you do. Apex 5510 apartments. At heart, you’ve always been a Boulderite. 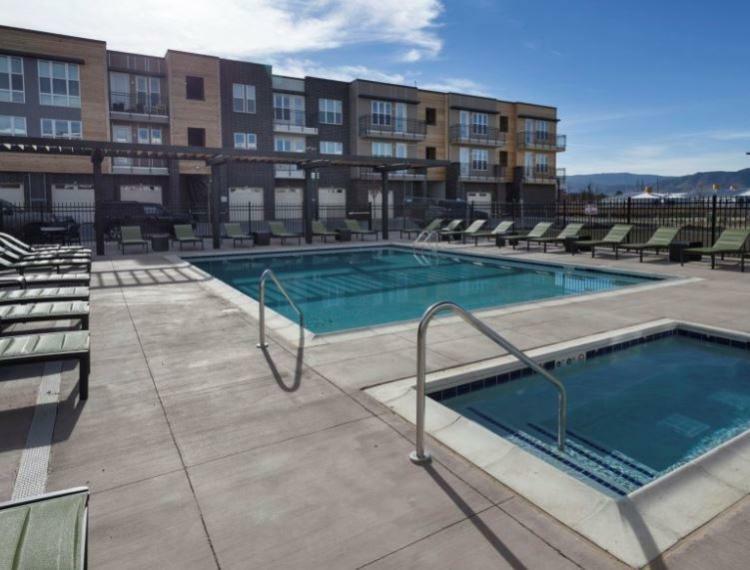 Apex apartments in Gunbarrel feature 231 smoke-free studio, one- and two-bedroom apartment homes. Each is an inspired fusion of community, design and the sustainable, healthy lifestyle you love. And each offers an open concept floor plan that fits right in with the way Boulder lives—wide open. Square feet may vary between individual units and are subject to availability. Rental rates are subject to change without notice. Deposits may fluctuate based on credit, rental history, income, and other qualifying standards. Occupancy guidelines apply. 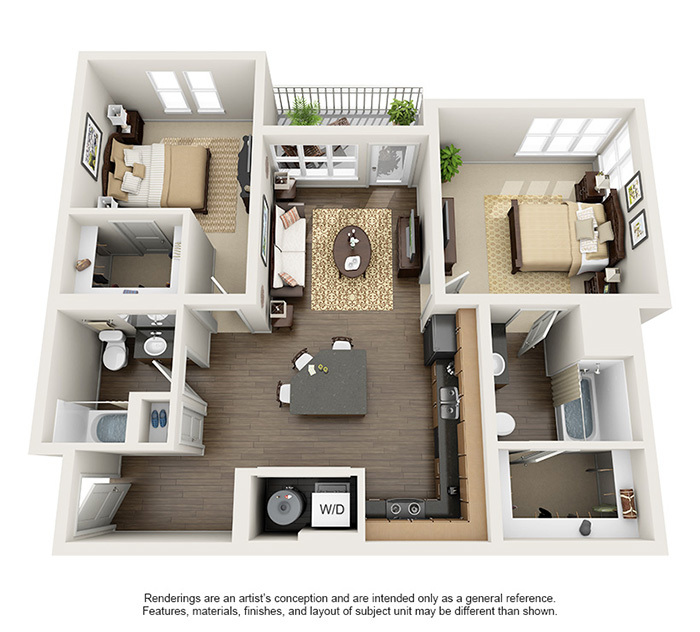 Here is a sample of a two-bedroom floorplan at Apex apartments in Gunbarrel. You come back from work or one of your Boulder adventures and you smile. It’s good to be home. You throw open the two-inch blinds, kick back and admire the view of the front range. Later, you’ll take the dog to our Paw Spa. Yes, we have a dog spa. You can tone up in the state-of-the-art fitness center, maybe do a few laps in the resort-style pool and then call some friends over to watch the big game in the Apex Lounge. But that’s for later. Right now, you’ll just settle in for a bit and enjoy your place. 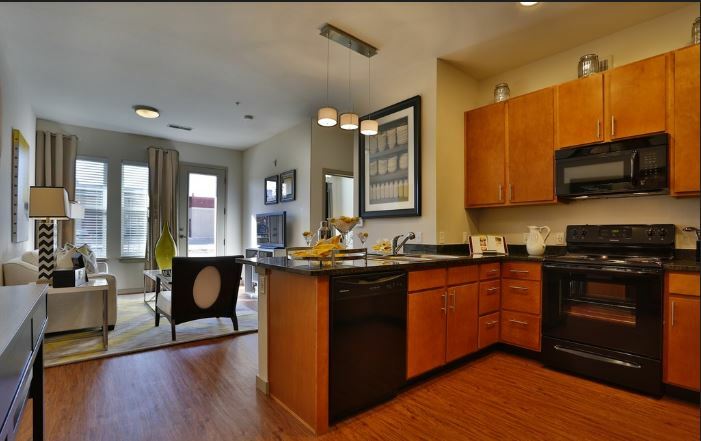 Looking for furnished apartments in Gunbarrel? Housing Helpers offers the largest selection of fully furnished apartments and serviced corporate housing in Gunbarrel, and throughout Boulder County and the Denver metro areas. Please call our corporate housing office at 303-545-6000. This entry was posted in Gunbarrel Apartments For Rent and tagged Gunbarrel rentals, Gunbarrell Apartments on January 14, 2015 by John Iannone. By Stephanie Iannone at January 14, 2015 .